Fred came to be as part of the turn on, tune in and drop out culture of the late 60's and early 70's, when several of members were students in very rural east-central Pennsylvania. They started playing music together in the autumn of 1969. 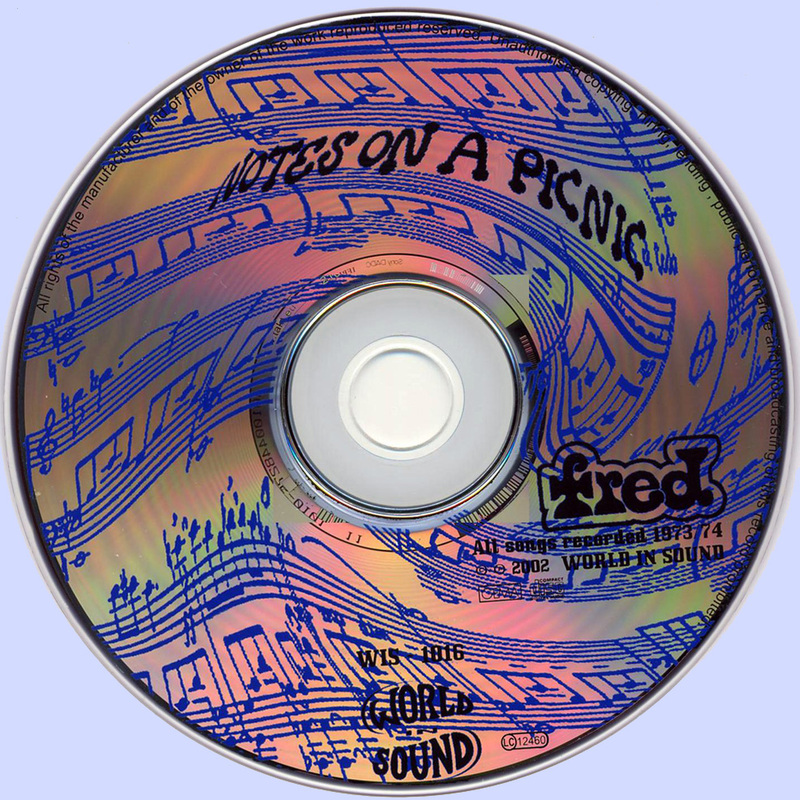 From what started as a lyrical, almost art rocky band featuring David's violin, Fred became a jazz rock fusion band. Early on, they modeled after Procol Harum, the Band, Traffic, and Frank Zappa. Later on, they gravitated toward Mahavishnu Orchestra and Return to Forever, also similar to Dixie Dregs, but with more of a jazz feel to the compositions. 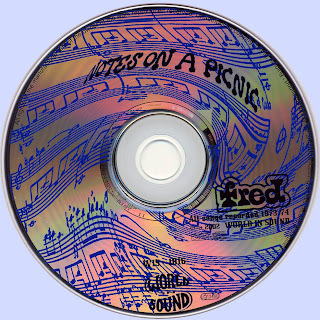 Fred broke up in 1974, but had their first album produced in 2001 when World in Sound, a small label operating from Schwetzingen, Germany, found us after hearing a 45 rpm single we released in 1971. 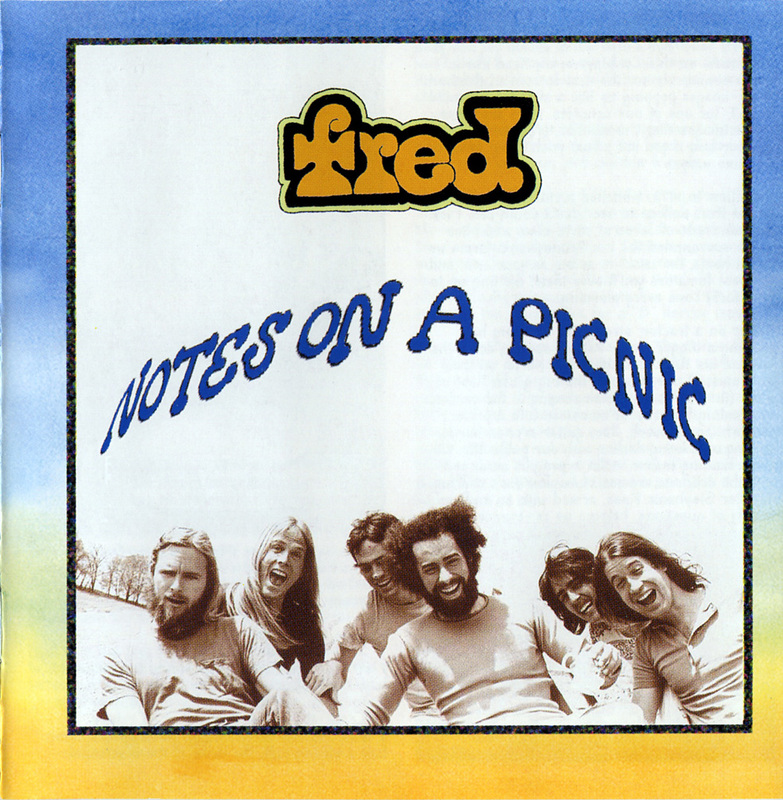 Since then, they released "Fred" and "Notes On A Picnic", and "Live At The Bitter End", recorded in New York City in the summer of 1974, and released March 20, 2004. All compositions by Peter Eggers unless as else stated. Jahre. 1974 fell apart,the formation member of fred was the violinist David Rose, who later in the decade in France playing with the jazz rock band Transit Express and has subsequently also recorded some solo albums. Fred, however, had never released an album. They have during their four-year existence of some recorded material, much of it under very professional studio conditions. 1973 Fred made it in New York to gain a foothold. The band was successful concerts there and even ran into a recording session with Yoko Ono (heard on the album "A Story"). At the same time they were (which had already included Bob Dylan) regulars at Joe Schick Blue Rock Studio. A whole series of numbers has been recorded there, of which was published at the time but for some reason never. Perhaps it's because the band has disbanded soon thereafter. First released in 2003 parts of the sessions on CD, and that the small World In Sound label. 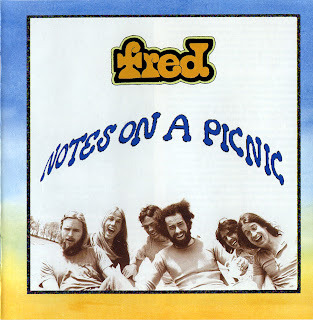 "Notes on a Picnic" features an hour of music that was recorded sometime 1973-1974 in New York. The sound quality is excellent. It always refers to professional studio recording. A very jazzy prog played fred end of its existence (see "Live at The Bitter End") and it is also "Notes On A Picnic" was coined. Locker-flaky and swinging the band rocks here then, jazzy, complex but very sonorous and melodious. As Canterbury with violin could characterize what is offered short, but David Rose makes with his violin for the tonal accents, although often in interaction with Joe DeChristoher on guitar. Then there is the savvy drifting rhythm section and the doubly occupied keys (mostly electric piano and organ). Singing is barely (and then usually vocalise). Complex and powerful are going to fred here, dominated by violin and guitar. More relaxed and laid the music comes out of the speakers, and there are also plenty of places where the sounds pick up momentum. Oblique or desolate the music is never. fred move in a perfectly harmonious frame, winning their music but from a very unique, fresh and non-commercial nature. Something that falls out of the frame long, soulful funky, laced with War-cover "Slippin 'Into Darkness", is sung in which not only extensively but also Peter Eggers can be heard on sax. Here again is the longest number, the weakest, the band were losing their own character. Nice to listen to this jam is but still. "Notes on a Picnic" contains beautiful, brilliantly carried forward and very entertaining music to be saved with one feathery U.S. Jazzprog that was it really worth from oblivion. Canterbury-lovers and Prog listeners the music of Happy The Man, Maelstrom, However, Hands and also can get something out of the muffins should definitely listen here!